Selling toys can be a tough business. Rapidly shifting trends, demanding customers, and other factors mean toy stores need every edge they can get. 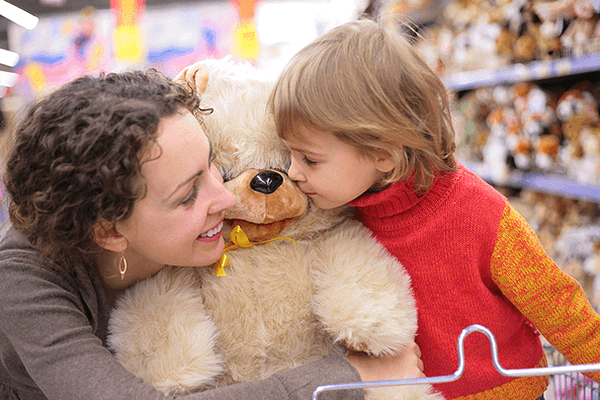 Browser-based push notifications can help toy stores both with marketing and with getting customers in and out without too many tears or arguments. Make more smiles with push notifications. Any modern toy store is a lot more than just a place to buy playthings. As retail has evolved, it’s become important to build and promote experiences beyond just walking up and down the aisles. You’re likely setting up in-store events, offering classes to parents about topics like the video game rating system, and setting up play times and store visits by celebrities and entertainers. Browser-based push notifications are a good way to get your calendar out to parents so they know there’s an event to attend, and it’ll help build brand loyalty that they know you’re more than just a place to pick up action figures. Odds are pretty good you sell products like Pokemon cards or Paw Patrol toys that parents can’t make heads or tails of. Or perhaps parents often come to you with questions about which toys are appropriate for which age group. In some cases, you may find yourself explaining again and again what a specific toy is, just so parents will understand it. So, create an educational list that explains hot toys as they coming up, what they do, what age groups they’re appropriate for, and so on; and create a notification list for parents who want to stay on top of what their kids are demanding, but without the hype. Make sure parents know what kids really want. Since browser-based notifications are opt-in, you can use them to create VIP lists of various customers. For example, if you regularly see visits from collectors, you can set up a list of collectors. When the new limited edition figures come in, or when a new toy line arrives from a hot new movie, you can push out an alert to those collectors and have them come in for their purchase. Or if you’re dealing with a popular toy that’s facing shortages—because there’s always one—you can have people sign up first-come, first-serve and keep lines orderly and parents and children happy. You can even use notifications to set up a “reservation” system where collectors and others can click on the link and reserve their toys, helping to keep down the crush on busy days. Last but not least, you can use push notifications to hype up your sales. Whether you’re discounting some stock that you know will go fast, or are promoting a new line of toys you think your customers will love, browser-based push notifications can help get sales alerts to your most loyal customers. Whether you want to run a flash sale that day, or are gearing up for the holidays, push notifications will be a handy way to get the word out to parents looking to stock up for birthdays and Christmas. 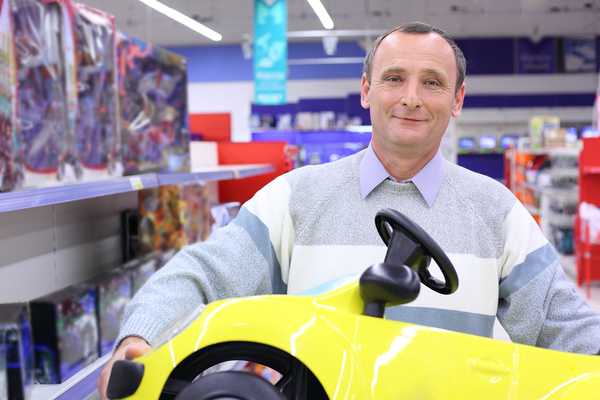 Ready to see how push can help your toy store rise to the top? Sign up for a live demo of Pushnami! With Segments, How Small Is Too Small?